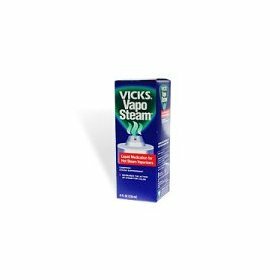 Product Description Liquid medication for hot steam vaporizers Nasal decongestant & cough suppressant. 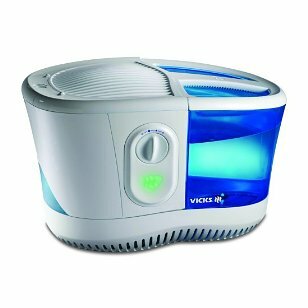 Increases the action of steam to relieve coughs from colds.The Vicks name means quality products you can trust. 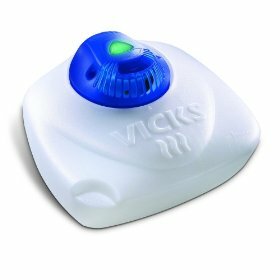 Our name has meant quality for generations.Vicks VapoSteam is a liquid medication for use in the Vicks Vaporizer or other hot/warm steam vaporizers. 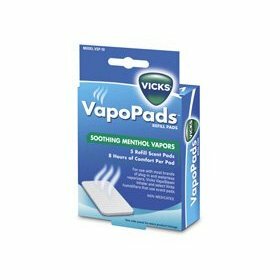 VapoSteam increases the action of steam to moisten dry, irritated breathing passages and temporarily relieve coughs due to minor throat and bronchial irritation associated with a cold.Made in Mexico Temporarily relieves cough due to minor throat and bronchial irritation associated with a cold. 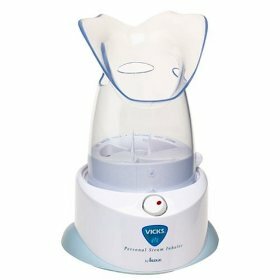 Liquid medication for hot steam vaporizers. 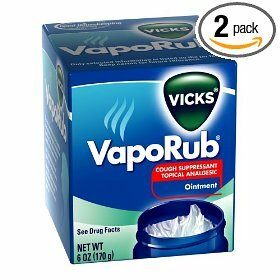 It is nasal decongestant & cough suppressant. 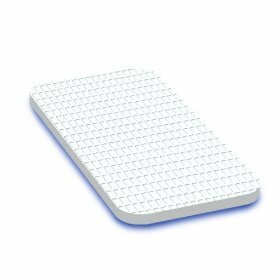 It is increases the action of steam for colds.